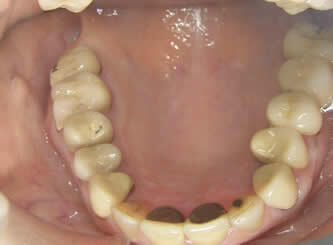 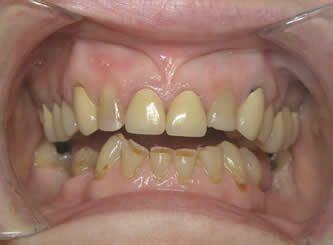 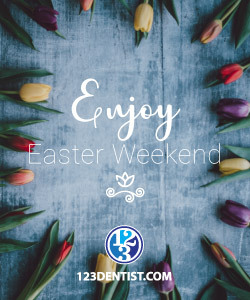 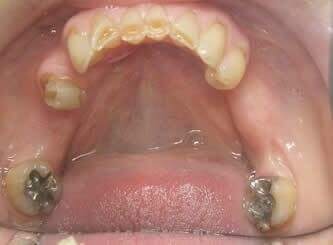 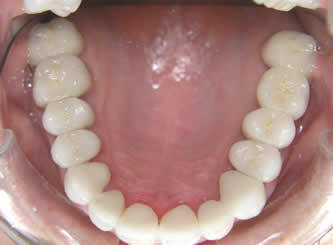 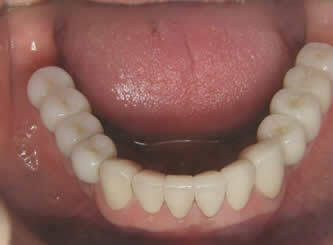 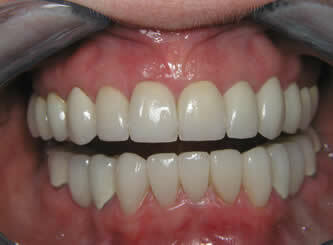 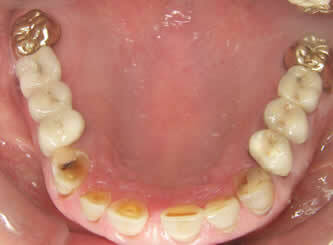 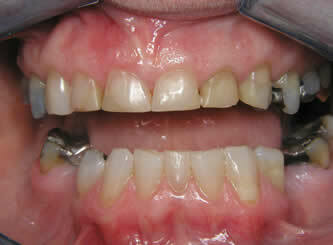 In some cases of tooth loss or extreme wear it is necessary to restore all of someone’s teeth. 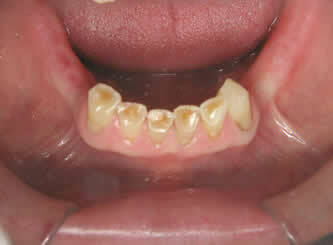 Here are three examples where this treatment was necessary. 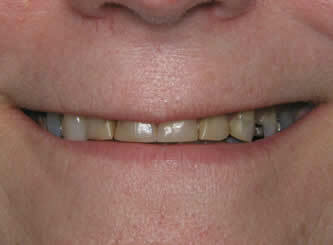 Where teeth are missing, they are replaced with fixed bridgework or implants. 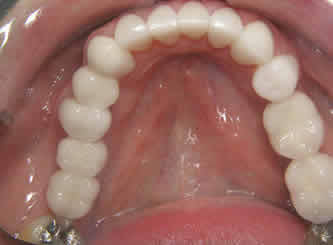 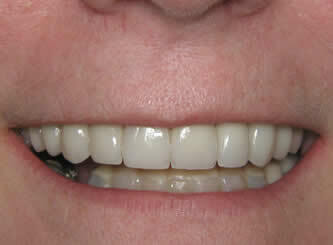 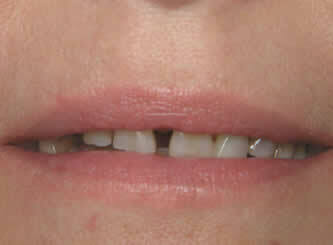 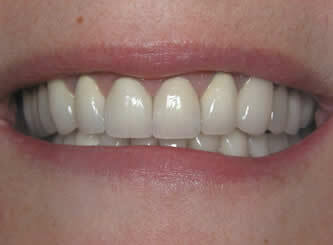 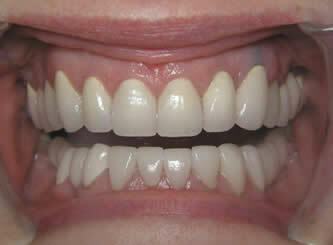 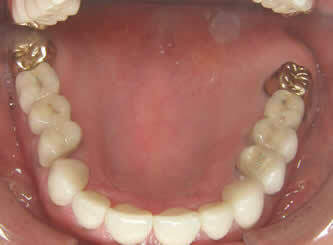 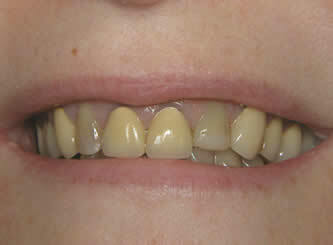 The first case shows fixed bridges and the other two dental makeover cases were completed with implants.